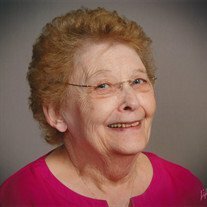 Judy A. Gillis, age 78, of Faribault, MN, passed away unexpectedly on Saturday, September 8, 2018 at her home. Mass of Christian Burial will be held on Thursday, September 13, 2018, at 10:30 a.m. at Christ the King Catholic Church, Medford, MN, with Fr. James Starasinich, officiating. Interment will be at the Calvary Cemetery in Faribault. 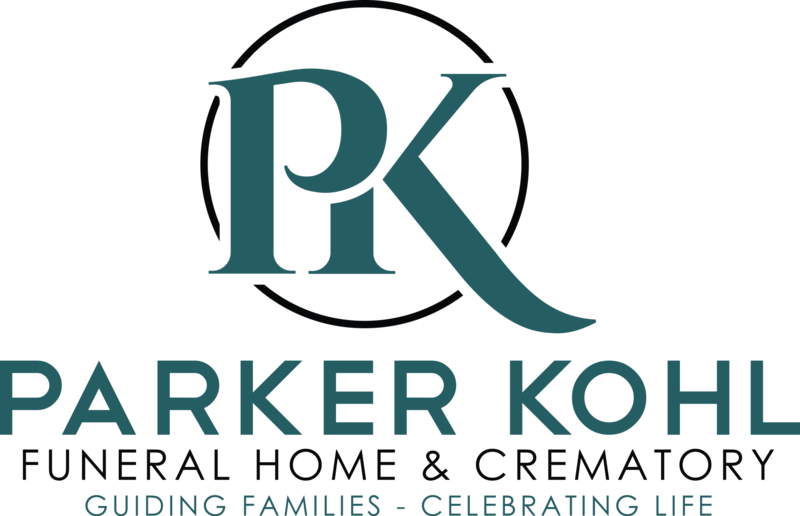 Visitation will be held on Wednesday from 4:00 - 7:00 p.m. at the Parker Kohl Funeral Home, 1725 Lyndale Ave. N., Faribault and on Thursday for one hour prior to the services at the church. Judy Ann, the daughter of John and Helen (Ulvenes) Beecher, was born on May 26, 1940 in Faribault. She graduated from Bethlehem Academy High School with the class of 1958. Judy married Jerome "Dutch" Gillis on December 26, 1959 at the Immaculate Conception Catholic Church in Faribault. She cherished the time raising her children and later worked at Kmart in Faribault for many years. Judy enjoyed bowling, bingo, and going to the casino. She was a loving wife, mother, grandmother, sister, aunt and great friend to many. Her grandchildren brought her great joy and she enjoyed spending time with them. She is survived by her children, David (Crystal) Gillis of Faribault, Lisa (Joe) Fierst of Faribault, Sharon (Brian) Rudie of Staples, MN, and Nancy (Scott) Johnson of Faribault; grandchildren, Tiffany (Franzyy Franz) Fabricante, Chase Gillis, Alesha (Tyler) Sheets, Jeremy (Rachel) Fierst, Josh (Kassie) Fierst, Nichole Keppers, Cassandra Keppers, Amanda (Tim) Denlinger, Tyler Johnson, and Taviah Johnson; three great grandchildren; sister, Patricia (James) Schultz of Boynton Beach, FL; sister-in-law, Jan Beecher of Eagan, MN; and many other relatives and friends. She was preceded in death by her husband, Jerome "Dutch" on May 17, 2016; parents, John and Helen; and brother, Dan Beecher.